TJA: This resistance is for life! TJA called on women to join the 8 March rallies and added that women are struggling and resisting to live and to keep life. The Network against Violence Against Women was established in cooperation with all civil society organizations in Amed. 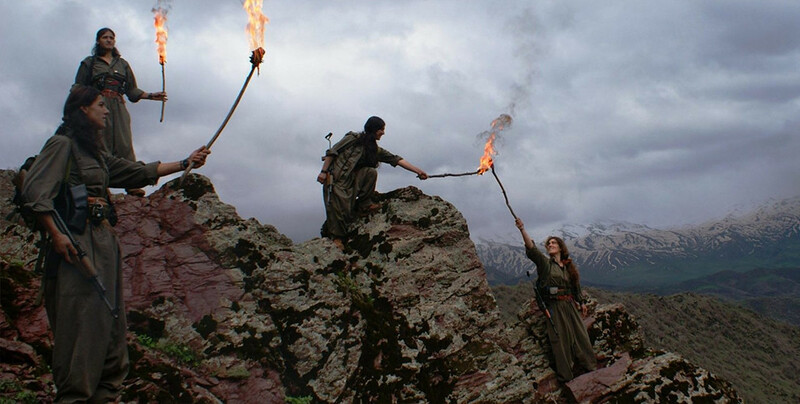 Women in Kurdistan are carrying out actions and activities to mark 8 March, International Women's Day. 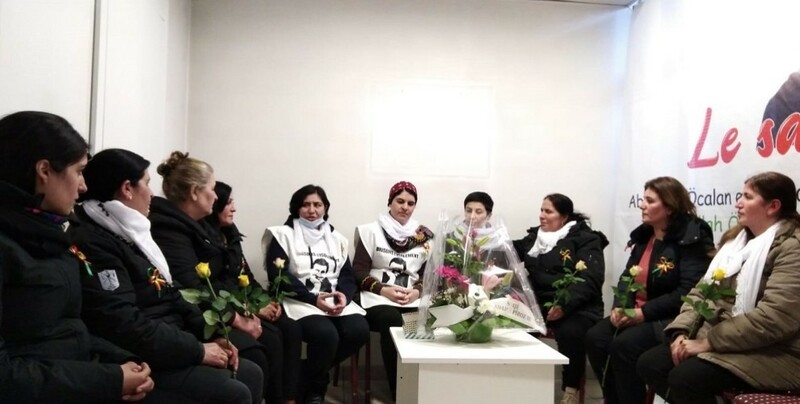 The Feminist Women’s Collective in Zurich, Switzerland held a protest in the University of Zurich to draw attention to the isolation imposed upon Ocalan. TJK-F and Arin Mirkan Women's Council promoted a march and meeting in Marseille to celebrate 8 March. The TAJE is visiting mass graves in the Herdan village in Shengal as part of the March 8 activities. 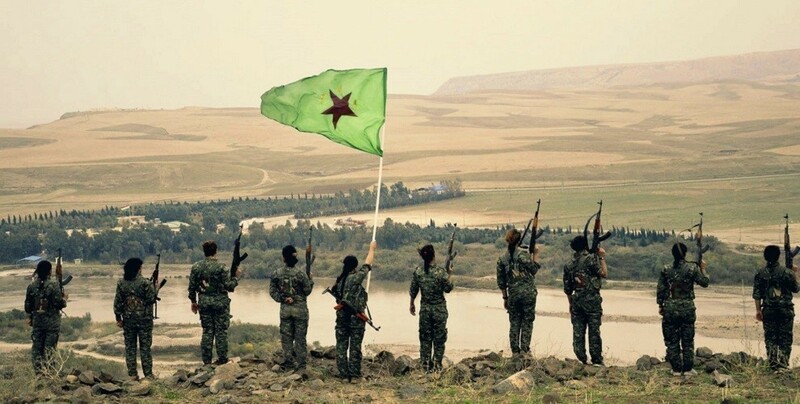 Kongreya Star visited the YPJ and Domestic Security Forces (Asayish) headquarters in Derik and Serekaniye to celebrate March 8 World Women’s Day with female fighters. The PYD members who carried out the first 5-day hunger strike passed it on to members of the Yazidi Women's Council part of the Yazidi Free Women's Movement (TAJE). Fatma Yildiz joined the ISIS because she wanted to live according to the Koran and life in Turkey was too expensive. She has been married four times in Syria and her four children are dead. The event also called for participation in the 8 March initiatives organised by Swiss women's organizations. 85-year-old Sîsê Bingöl was finally released from prison. "The public opinion needs to react. Whatever will be done, needs to be done urgently. I am calling on the government and the UN to act with responsibility to prevent any tragedy." Jineology has been traveling around Colombia, weaving threads of common struggle. "We do all come here because of strong humanitarian values and the awareness of the importance of the women’s liberation struggle. And we are all willing to take all steps necessary for this." Leyla Güven has reached day 116 of her hunger strike to demand the end of isolation against Abdullah Öcalan. Plaza de Mayo mother Nora Cortiñas visited Leyla Guven, who has been on a hunger strike to protest the isolation imposed upon Kurdish People's Leader Abdullah Ocalan for 115 days.